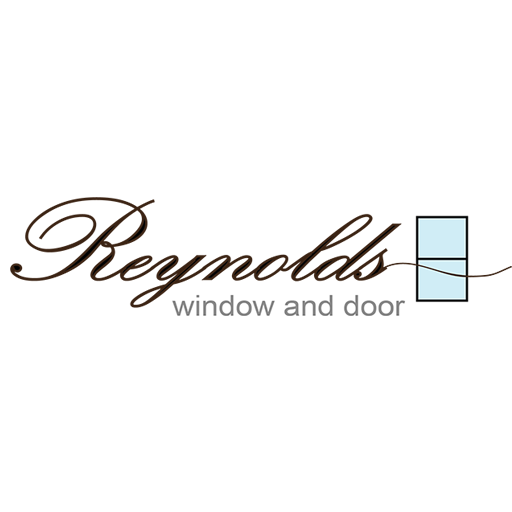 When it’s time to upgrade your exterior, turn to Reynolds Window and Door for expert installation services. We’ll help you choose the right windows and doors for your property. Our team specializes in making home improvement ideas a reality. No matter what you envision for your building, you can count on us to complete your project the way you want. 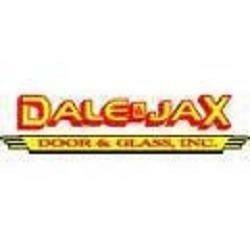 Dale & Jax Door & Glass, Inc.